Seguridad Falcon is a company that opened in Guanacaste in 2013. For the safety and trust of its clients, it complies with all the requirements and guidelines that Public Security Ministry’s Office of Private Security demands. It operates with an up-to-date physical and electronic security license number 0075-2013DSSP. 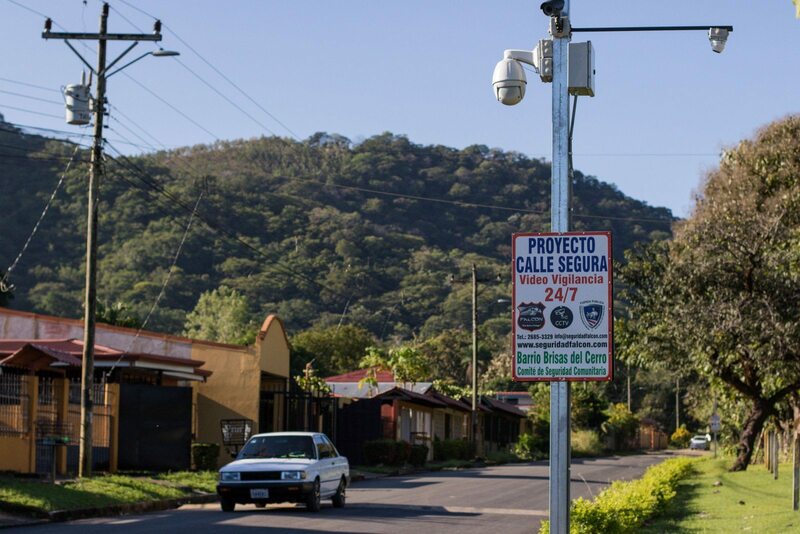 Besides offering alarm monitoring in all of Guanacaste, Falcon is also a pioneer in Nicoya and Santa Cruz with its motorized armed response package, which operates 24 hours a day, seven days a week. The company has a total of nine motorized armed officials with two Honda Tornado motorcycles equipped with 250cc engines and two robust, all-terrain Land Cruiser patrol cars with signs, flashing lights and GPS in order to offer the best service. On site, experts evaluate present activities, they assure that customers are safe, they inspect the perimeter of the property while taking video and audio from their police body-cams in order to turn over a full report in the case of an event, which would also be used as evidence in the case of a future investigation led by the OIJ, Costa RIca’s investigative police. With a new cell phone application called “Taurus,” Falcon offers a GPS searching service for cell phones for ¢6000 ($10.70) per month. With this app, you can watch and see if your children return home after school or be rest assured that the maid is complying with her schedule, arriving and leaving on time. 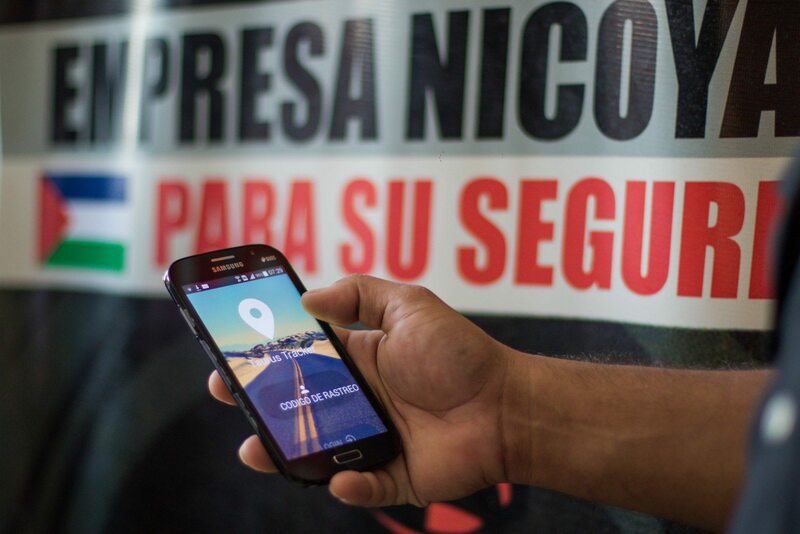 Falcon’s vehicle GPS is one-of-a-kind and works with a multi-carrier SIM card, which allows you to connect to other carriers such as Claro or Movistar if you lose signal with one carrier such as Kolbi. This guarantees the best coverage in Guanacaste. Another of Falcon’s new projects is called “Calle Segura,” or Safe Street. Neighbors living on a block can watch all activity that occurs in front of their houses 24/7 on their cell phones via four outdoor, HD cameras linked to the internet. Installation and monthly maintenance costs are proportionally shared among neighbors for only ¢10,000 ($10.85) per person. Falcon offers to set up shop your community with solutions that will mark your territory with peace and tranquility.